Opportunity Waiting!! 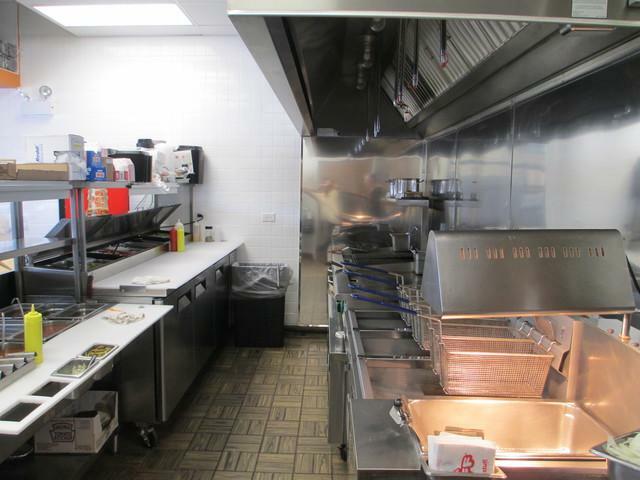 Restaurant and Property Included!!! Turn Key! Seating for apx. 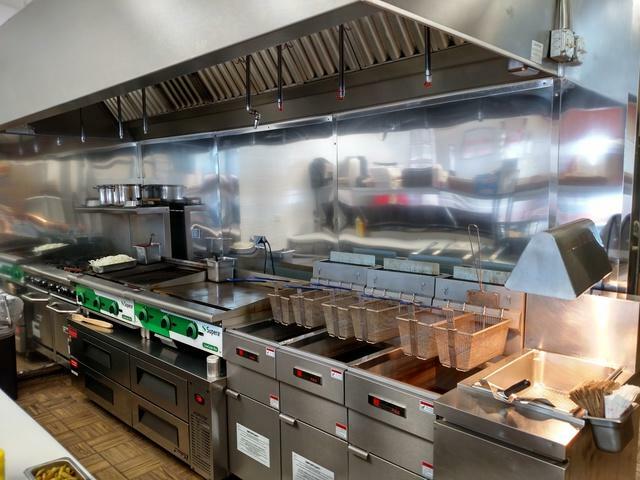 30 with Cozy Interior and Pizza Operation, 2 separate kitchens. Can operate 2 different concepts or one. Parking and Great Signage. Very Confidential!!! 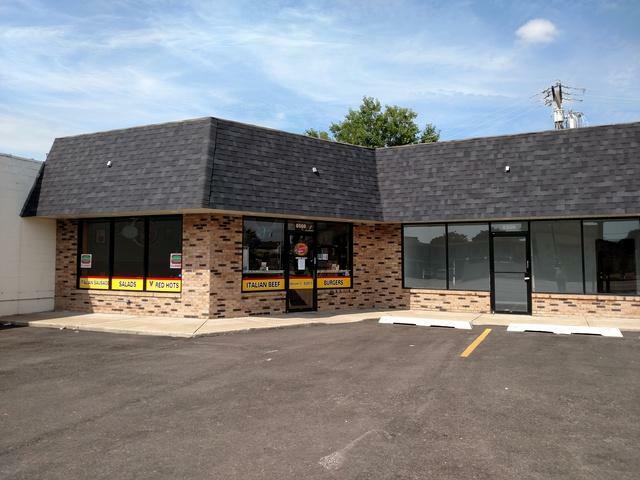 Property is also available with restaurant and additional Pizza Carry/Out Unit Fully Equipped. Possible financing to qualified buyer through SBA. PLEASE DO NOT DISTURB AND SPEAK TO THE EMPLOYEE"S AT THE RESTAURANT!!! THIS IS A CONFIDENTIAL SALE!!! 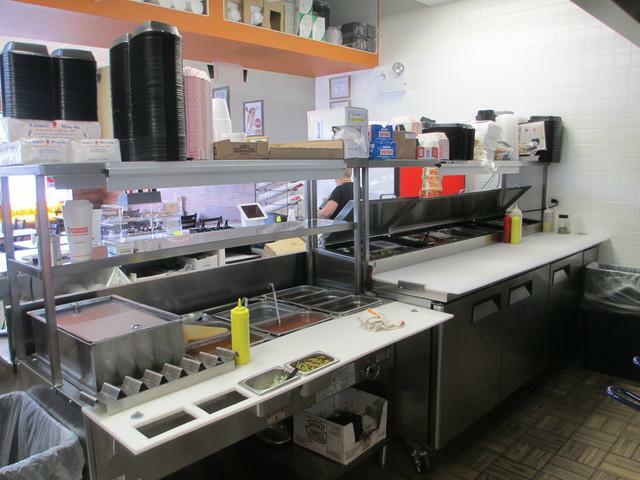 Also see MLS#10163807 for photo's of Pizza Carry-Out and kitchen. Call for Details. NDA REQUIRED!!!!! !